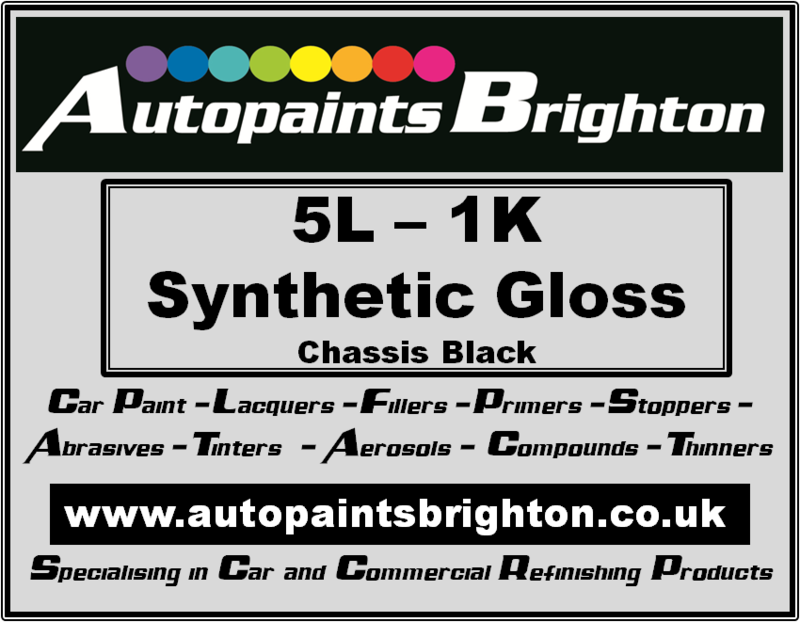 Chassis Black 1K Synthetic Gloss Paint 5 Litres. 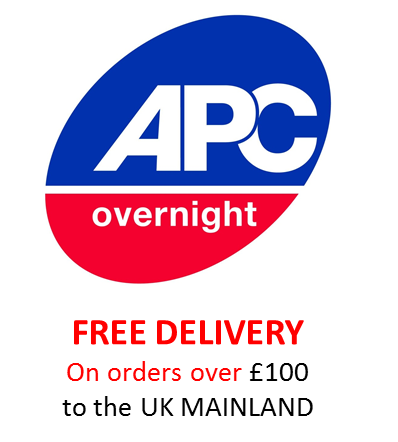 This is an economic synthetic paint which is great value that can be brushed, rollered or sprayed.  Applied correctly and professionally, this will result in a quality high gloss finish.